Berggren Hoop Camp is still on hiatus from the United States until the summer of 2020. Berggren Hoop Camp will be spending the 2019 summer traveling the United Kingdom introducing basketball to various communities. We want to thank all the families for your support these past ten years. We plan on returning for the 2020 summer. See you then! Berggren Hoop Camp provides every camper an opportunity to learn the fundamentals of basketball in a fun-filled atmosphere. Our camp emphasizes skill development, teamwork, raising a player’s basketball IQ and having the courage to “Dream Out Loud.” Campers will participate in structured mini clinics throughout the day highlighting skill development in ball handling, defense, and offensive moves along with individual contests and organized full court games. Whether your child has played competitive basketball for years or is just learning the basic fundamentals, this camp will advance the skills of everyone who attends. Berggren Hoop Camp’s primary goal is to instill a love for the game of basketball and to advance the skills of every individual player. Ashley Berggren has directed her own youth camps for the past 15 years, and her experience as an educator and college basketball coach has helped develop instruction that is clear, concise and systematically sequenced. Each camp is adapted to meet the skill level of the campers, from basic fundamentals to advanced skill work. The end result is a higher basketball IQ for all campers who attend. Instruction will be given by high school and collegiate players, along with local high school basketball coaches. 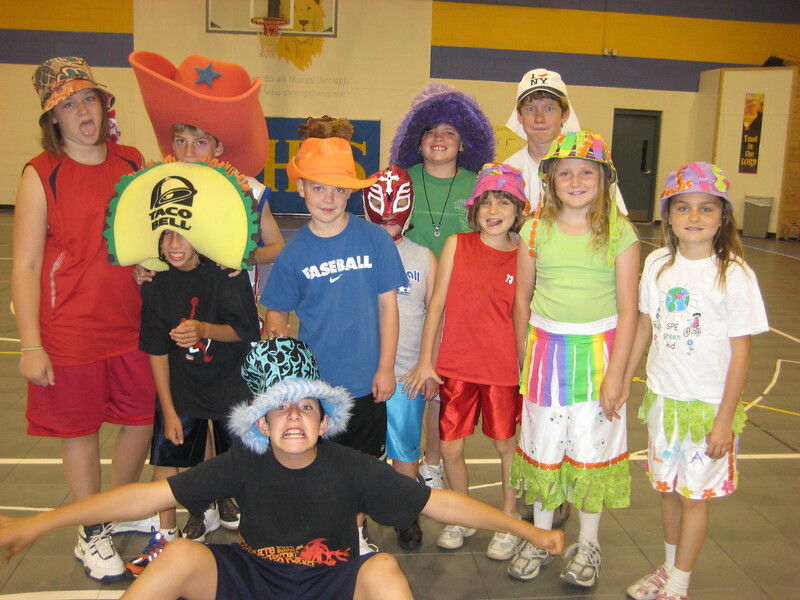 "My son attended Berggren Hoop Camp for five consecutive years. He was always the one who kept asking to return every summer. Ashley Berggren does an outstanding job teaching the fundamentals along with advanced skills, managing the campers, and instilling a love for the game of basketball. My son, David, now works for the camp as a coach." "Berggren Hoop Camp makes playing basketball FUN!! The coaches were great, and I learned so much!"